Dr. Kriss Kevorkian has a deep understanding of how we should engage in the grieving process. ~Dr. Barbara Spring, Co-Founder with Dr. Ira Byock of the Missoula Demonstration Project featured in the PBS special with Bill Moyers, On our Own Terms: Moyers on Dying. Dr. Kriss Kevorkian has been involved in the of end-of-life care field for over 25 years. She’s worked as a hospice social worker, an end-of-life care educator, deputy coroner and academic. Certificate of Recognition from Senator Wes Chesbro for Outstanding Contribution in the Field of Social Work. Certificate of Recognition from Assemblywoman Virginia Strom-Martin for Outstanding Social Work Service. Dr. Kevorkian is one of a handful of people in the United States with a doctorate in thanatology, the study/science of death, dying and bereavement, from an accredited university. In addition to her “hands on” end-of-life care, Kriss has worked in academia, lecturing and teaching classes on aging, trauma, end-of-life care, death, bereavement, grief and loss to graduate and undergraduate university students, as well as medical and mental health professionals. She worked with a medical education speaker’s group presenting end-of-life care topics to physicians throughout Central and Southern California. Her most requested presentation was Physician Assisted Suicide. Dr. Kevorkian managed to come full circle in researching and defining the terms environmental grief and ecological grief. 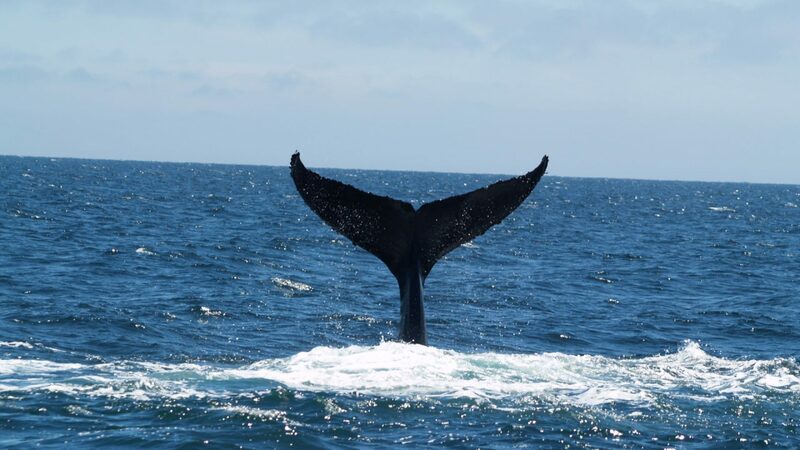 This research allows her the opportunity to combine her love for whales and the environment with her passion for thanatology. In conducting her research, Kriss found political parties manipulating terms intended to protect the environment. Scientists and professors encouraged her to “protect” these terms.